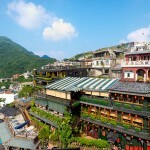 Whether you’re a nature lover, a movie buff or even none of these things, you’ll still love this amazing private Taipei shore excursion to Yehliu National Geopark and Jiufen. 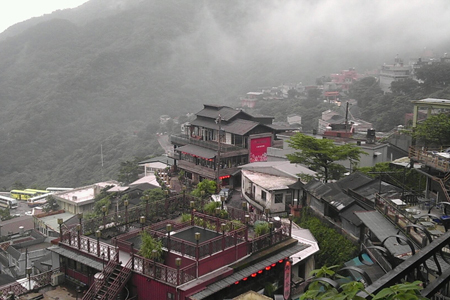 Stand spellbound by the fascinating geological formations at Yehliu before perusing the idyllic streets of Jiufen. Visit Shengping Theater House for a glimpse into the past, and dine on fresh seafood for lunch – it’ll be a memorable trip for people of all interests. 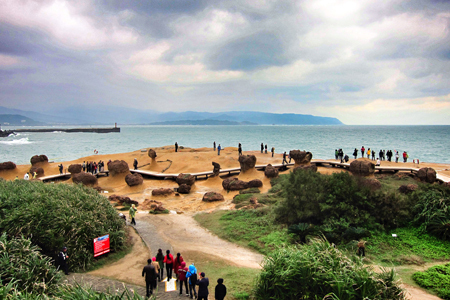 Meet your local driver and guide upon pickup from your cruise terminal who’ll drive you along the beautiful coast of Taiwan to Yehliu Geopark, one of the most well-known natural wonders in the world. Follow the steps of your expert guide to learn about fascinating rock formations on such a stunningly unusual geological landscape. 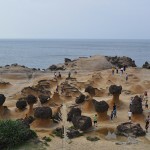 Get a first-hand look of amazing boulders carved by sea erosion and wind through time, which are interestingly named after their resemblance to ordinary objects such as Queen’s Head, Fairy’s Shoe, Mushroom Rocks, Tofu Rocks and Elephant Rocks. 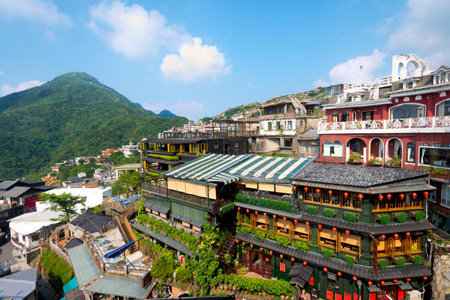 After a scrumptious seafood lunch at a fishing harbor, continue your journey to Jiufen, which has become inspirations for movies like A City of Sadness and Spirited Away. Your guide will explain to you the history of the town: how it once thrived on its gold mining business, got abandoned by the 1970s and almost faded to oblivion. Meandering down the narrow cobbled streets past stone walls and tea houses will have you momentarily feel like being in a movie set. 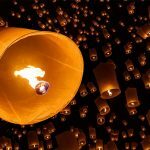 Browse through alleys of food stalls and souvenir shops dotted along the narrow quaint streets, and sample tasty local treats (at your own expense). Next, follow your guide to the ancient residential houses and trace an old pathway where the mountains meet the Pacific Ocean. 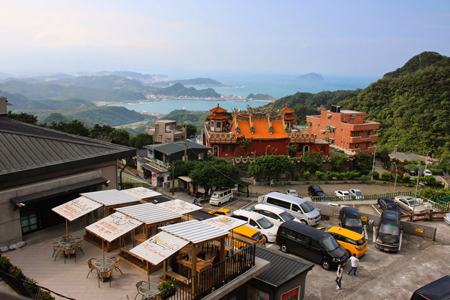 Continue on to the first movie theater in northern Taiwan – Shengping Theater House – for a peek into the mineworker’s entertainment style in the old days. Look out for authentic vintage details such as old movie posters and ticket booth. Your tour ends with return transfer to the cruise terminal. 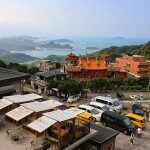 I would like to know about this trip detail “Yehliu National Geopark & Jiufen Gold Rush Town Discovery – 1 Day” eg. 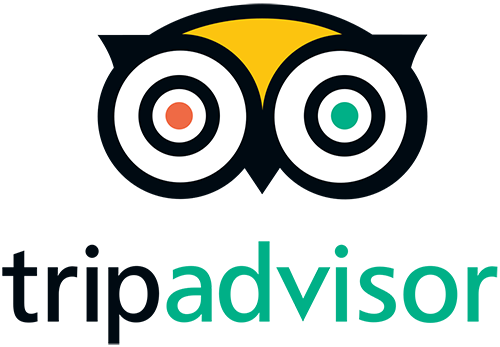 how much per person and itinerary. 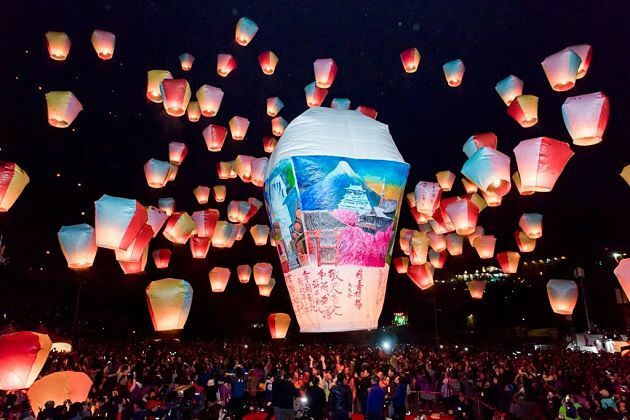 I plan to go on 23 October 2015. 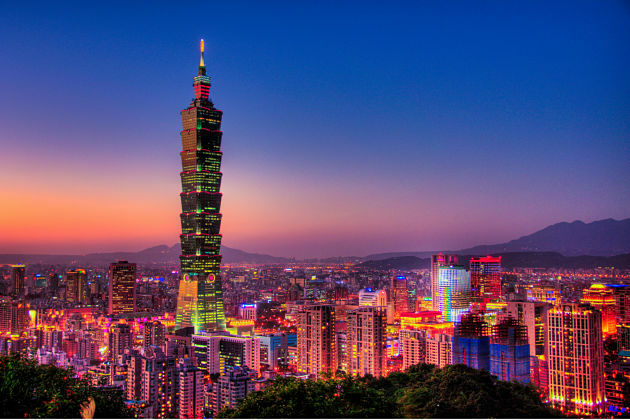 Thanks for your request on Taipei Shore Excursion in Keelung Port, please check your inbox for detailed quotation and let us know if you have any questions. 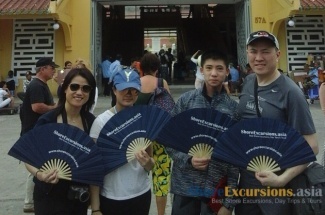 We are a party of four, arriving Keelung from a cruise ship in October. We have approx. 6 hours to tour. We are mostly interested in local Taiwanese food. 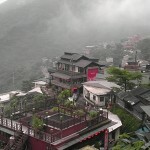 The Yeiliu , Jiufen tour seems good for us. Please advise how much it costs. Thank you for your request. 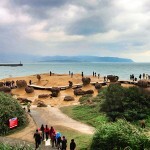 Please check your email for detailed quotation of Keelung shore excursion. Feel free to contact us should you have other enquiries. 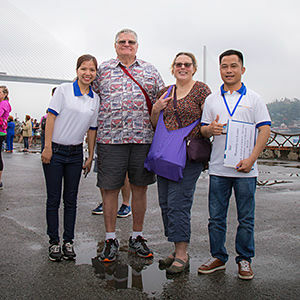 Hi, we are a group of 10-12 persons arriving at Keelung on a cruise from the Philippines on June 1, 2018 with ETA at 7 AM and leaves at 5 PM. 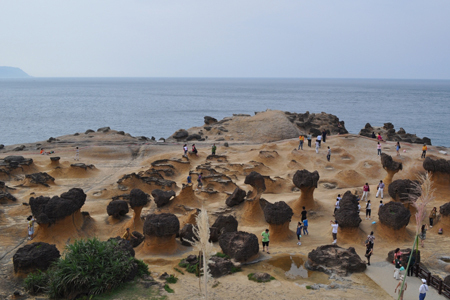 We are interested to book tour to Yehliu National Geopark and to some other interesting sites. Will you give us some options for these and how much would it cost. 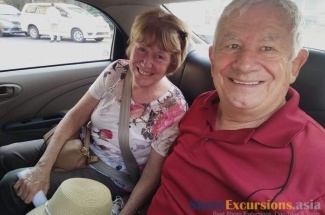 We offered a lot of available shore trips on the website that you can have a look to choose your favorite attractions. Another easier way is letting us design a new tour for you. Please check your inbox to more information. Thanks for letting us know your traveling plan. 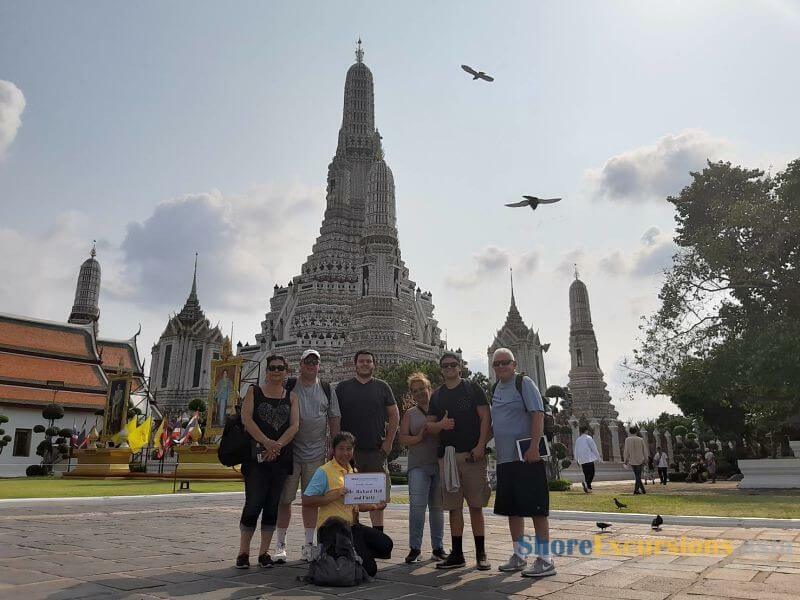 Please check your email for the detailed itinerary and quotation on this shore excursion, and contact us for any information you may need.